What’s the Warm Up Protocol? 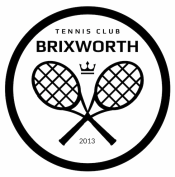 Starting at 10am with a wooden racket event its sure to be a fun day so please come along to take part in the fun! BBQ’s & Sodastream’s will be full effect so make sure you dress to impress on the day too. Lets show the juniors how seriously cool the 70’s & 80’s were…. 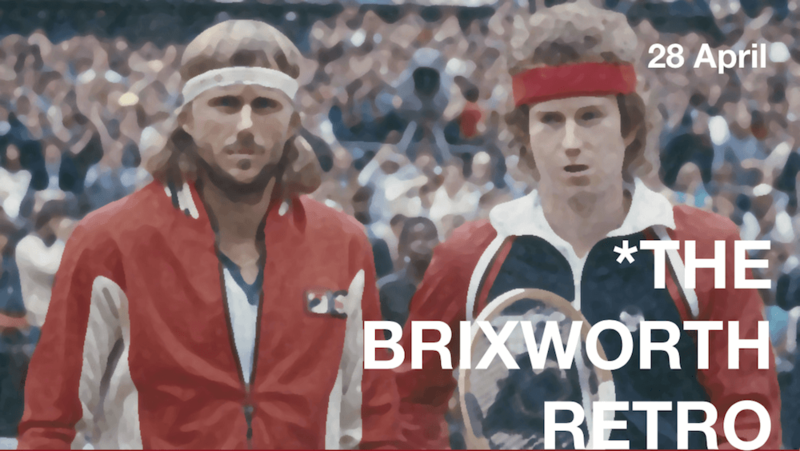 With all the amazing tennis icons from previous era’s there really is no excuse for not finding some inspirational images to work from as you craft your own true Retro style. There will be wooden rackets available to play with but if you happen to have a massive 1980s Prince PRO racket please bring it along!! 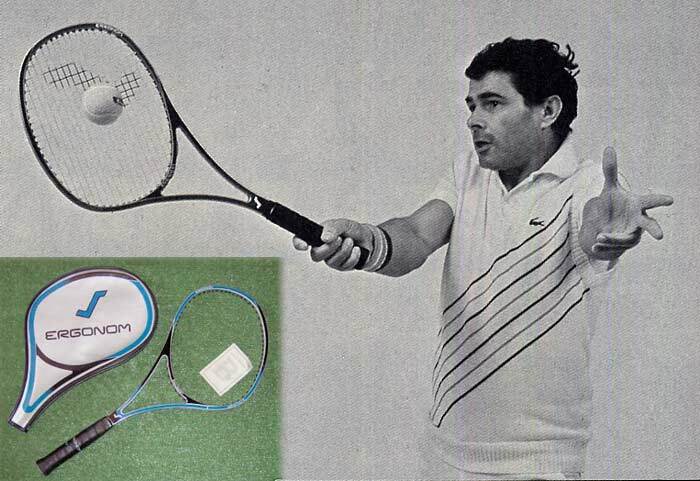 Even better would be the seriously Eighties Snauwaert Ergonom racket…. Hands up if you have ever seen one in use?? This will be really fun social event for all ages and all levels so don’t be afraid to come along and join in the fun. Previous Post Free Racquet For Juniors Who Have Never Played Before!